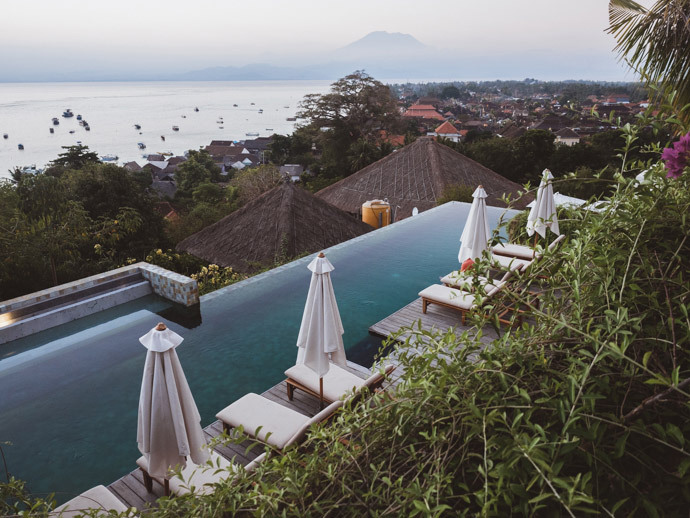 So where to stay on Lembongan Island? The main areas to stay in Nusa Lembongan include Jungut Batu beach, Mushroom Bay, Sandy Bay, Dream Beach, Tamarind Beach and Coconut Beach. 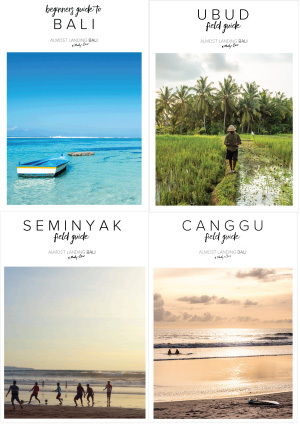 But what is the best area to stay in Nusa Lembongan? 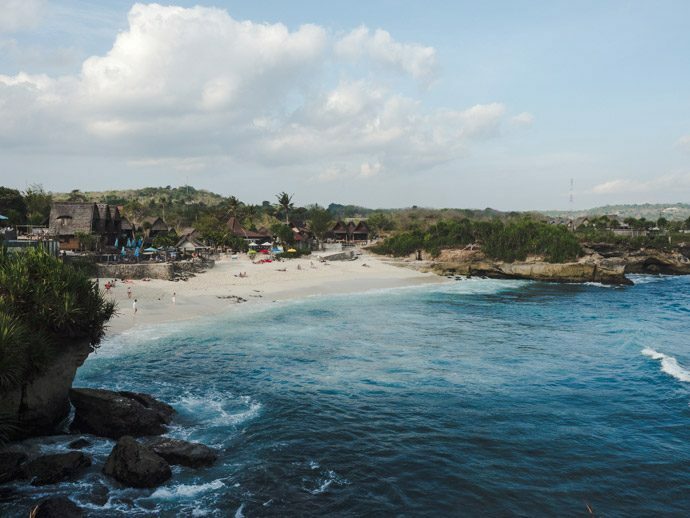 I think this will really depend from person to person, but in our opinion, the two best areas to stay in Nusa Lembongan are Jungut Batu Beach and Mushroom Bay. They are also the main two areas where you may not need a scooter for your entire stay as there are nearby restaurants. 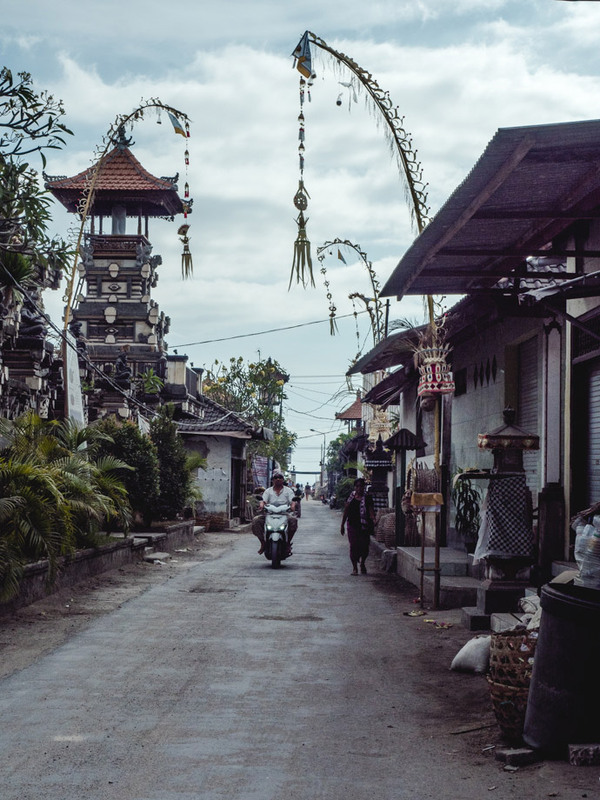 The main form of Nusa Lembongan transport is hiring a scooter, which you will most likely end up doing to really explore Nusa Lembongan at points throughout your stay, no matter where you stay. 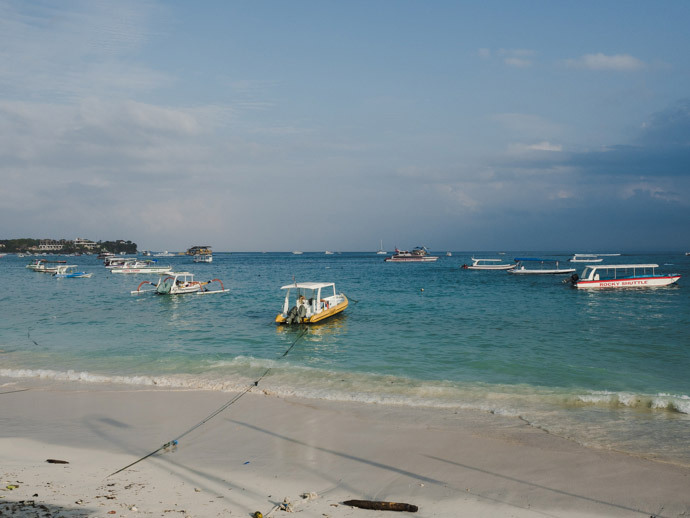 Jungut Batu Beach is the area most speedboats will arrive at in Nusa Lembongan. Even though most speedboats will provide bemo transport to your accommodation, this means you are in a convenient spot. Jungut Batu also has a fairly calm beach, as well as nearby surf breaks. The main strip of Jungut Batu is lined with many restaurants, so there is plenty of options to eat that don’t always require scooter transport. 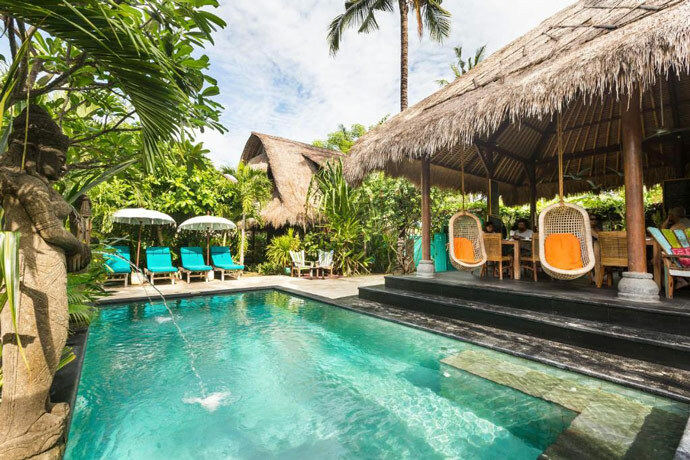 Jungut Batu is our pick for where to stay in Nusa Lembongan for a convenient location. Mushroom Bay is considered the best beach to stay in Nusa Lembongan for a swimmable beach, but even though it’s calm, there are a lot of boats, day trips and watersports here, so I really think that takes away from swimming there. There are plenty of cafes and restaurants within walking distance, so it makes a good base. But it can also be fairly busy and feel a little more touristy. Walking along the waterfront from Jungut Batu towards Mushroom Bay will take you past Coconut beach and then Tamarind Beach. 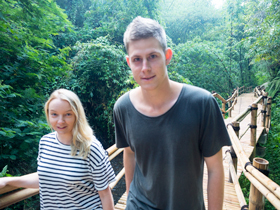 Tamarind Beach has some great affordable options for accommodation. Although it is possible to walk to some restaurants from these locations, I would recommend a scooter for most days of your stay so you can conveniently get around. 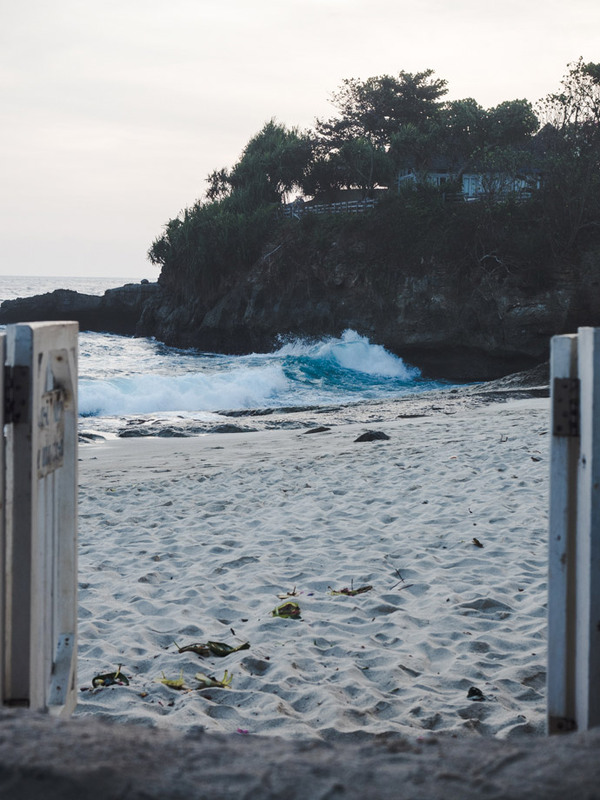 If you’re staying in Tamarind Beach, you could also walk to Secret Beach, one of the best beaches in Nusa Lembongan. Tamarind Beach is our pick for where to stay in Nusa Lembongan for value for money. Sandy Bay (also referred to as Sunset beach) is the next beach after Mushroom Beach. This beach is right in front of Sandy Bay Beach Club. It can be pretty rough with strong waves so not the best for swimming, although it’s a beautiful area that we love. There aren’t as many restaurants around this area, so you will definitely need a scooter for the entirety of your stay. 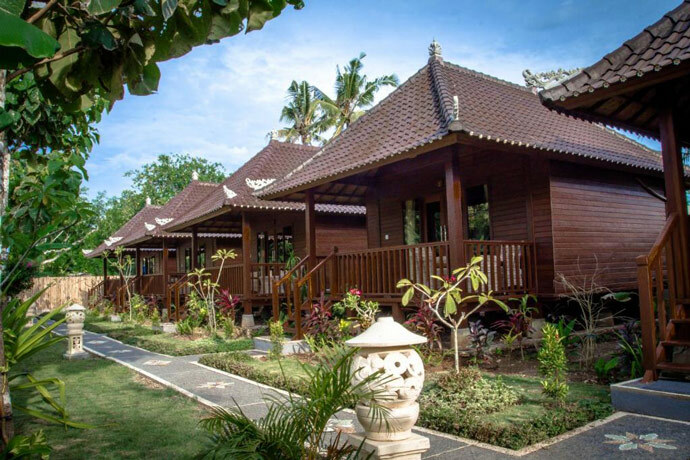 Sandy Bay also has plenty of beautiful Nusa Lembongan Villa options too. Sandy Bay is our pick for where to stay in Nusa Lembongan for villas and to get away from the crowds. Dream Beach is further around again, past Devils Tear. It has a beautiful beach but again, the waves are super strong so it’s not great for swimming. It’s also become quite busy with tourists which takes a little away from this area. Again, there are not a lot of options for restaurants in this area so having a scooter is necessary if you stay here. 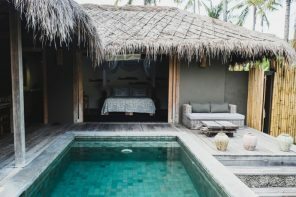 Should I Stay On Nusa Lembongan or Nusa Penida? 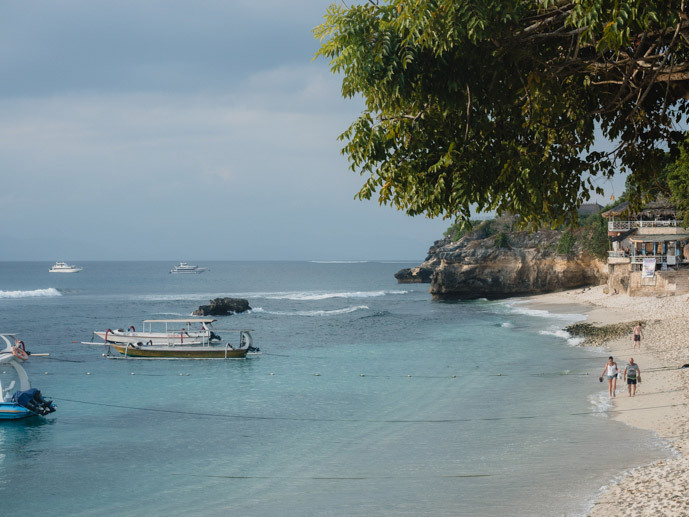 Nusa Penida is a beautiful day trip from Nusa Lembongan, but you can, of course, stay in Nusa Penida too. I think the two are very different. Nusa Lembongan is fairly easy to get around on a scooter, the roads are fairly good, and the Island is relatively small. There are some great restaurants and a relaxed feel. Nusa Penida is a lot bigger than Nusa Lembongan. If you do a day trip to Nusa Penida, then you will only be able to cover a beautiful but small amount of Nusa Penida. If you plan to explore lot’s of sights in Nusa Penida, then you will most likely need a few days, so staying on Nusa Penida would be a good option. The roads on Nusa Penida are quite rough, although they are improving these. It, therefore, makes it hard to get around on scooter if you’re not competent (we saw a few accidents the day we were there). This means that the best way to get around is by a private driver, but it’s still a super bumpy ride and it can really take it out of you. Nusa Penida also doesn’t have a lot of places to eat, and there may not be much around where you are staying. I would choose to base myself in Nusa Lembongan if I was happy to do a day exploring Nusa Penida. 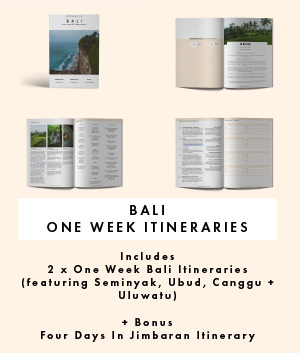 And if I wanted to explore Nusa Penida over a few days, I would stay a couple of nights on Nusa Lembongan and a couple on Nusa Penida too. When looking for where to stay in Nusa Lembongan, we always search for our hotels on Booking.com. 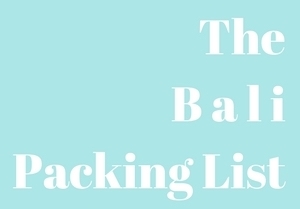 Simple to use and also has a great app. We book most of our hotels through Booking.com. 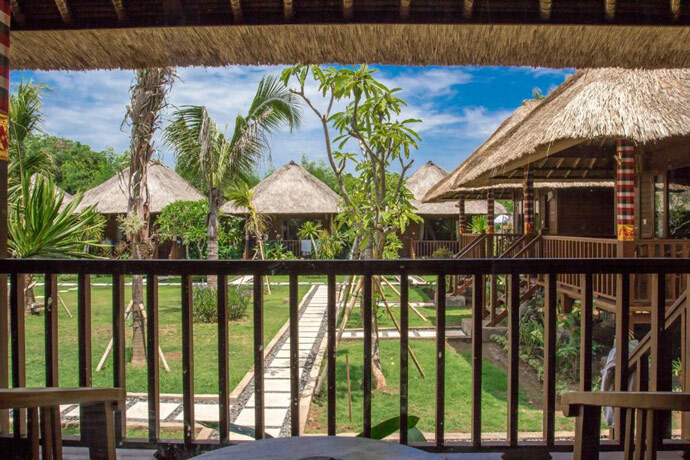 Airbnb tends to have a lot of villa options for Bali, so another good option if looking to stay in Nusa Lembongan villas. 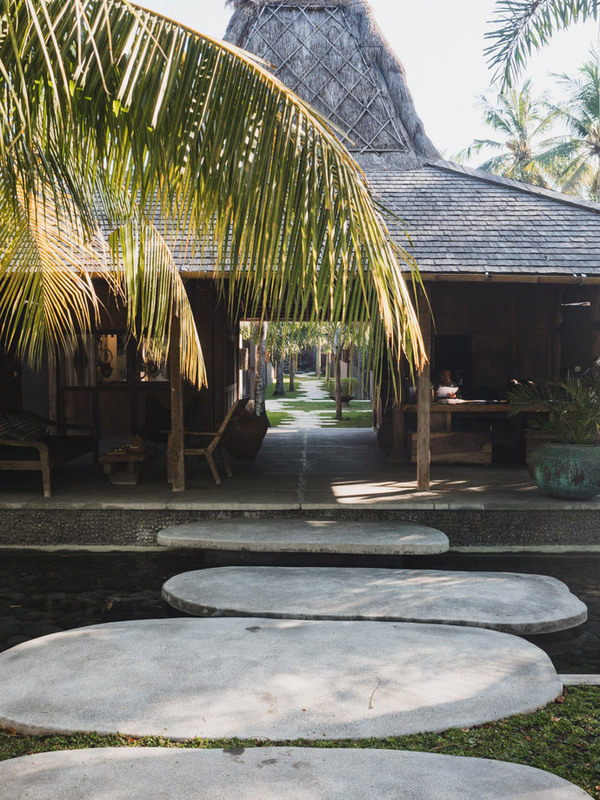 We will be continually updating this post with any new places we stay and love, to make sure we are recommending the best Nusa Lembongan Accommodation.